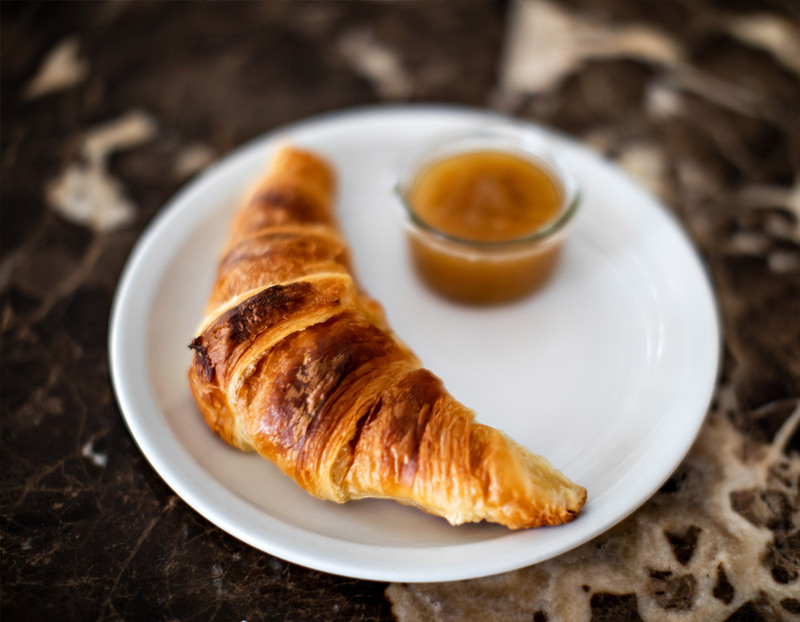 At Le Pigalle, we do mornings right – with piping hot croissants from Le Pétrin Médiéval, baked in a stone oven. Located on Rue Henri Monnier, just around the corner from the hotel, this local bakery has been crafting exceptional pastries in their antique oven since 1909. The result is a scrumptious artisanal delight that will have you asking for more!